Some patients experience extreme anxiety and nerves before even walking in the door of a dentist’s office. While there is nothing to fear, these feelings are normal for many, and that is perfectly okay. Sedation dentistry takes the scary, unpleasant fear away from the patient, allowing them to get their dental work out of the way painlessly and stress-free. The purpose is to create an environment where the patient feels safe. A sedative is a pharmaceutical drug that creates a calming, relaxing mental environment for the patient, and helps the patient become less consciously aware of what is going on. Sedation dentists administer this via injection, oxygen mask, or orally, however the most common way that sedatives are administered in this case is orally. Often the patient is left fully awake and able to answer any questions, but they have a feeling of calm and peace with the situation. As long as you are open with your sedation dentist about your medical history and other drugs you might be currently taking, he or she will know what is best for you and help to make your experience a good, positive one. 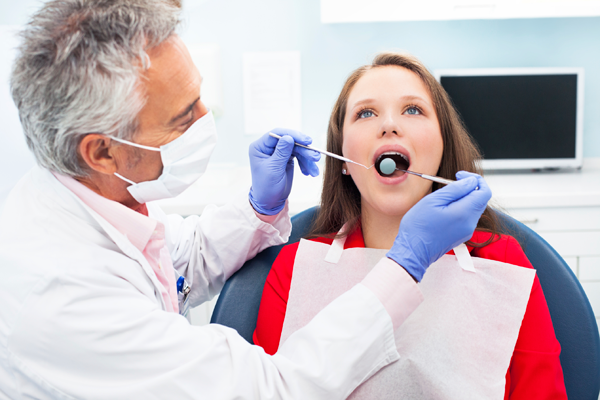 Dentists are trained in these types of procedures, and can help you make the right choices. They are also aware of how any other medications or lifestyles will interact and be affected by the use of sedatives, and will administer accordingly. Discuss any fears or concerns you might have, and your dentist will likely have the answers you seek. Being knowledgeable about your future procedure and sedation will make it seem less scary. Sedation dentists are specially trained to provide a good experience for their valued patients. The amount of care and training that goes into your dental experience is unprecedented, and far more enjoyable than previous trips to the dentists have ever been. Instead of fretting over the looming trip to the dentist, patients can face it head-on with the knowledge that their time will be comfortable, safe, and that they will be well taken care of by trained professionals that have their best interests at heart. There is no need to have dental anxiety any longer. Talk to a trained professional about your fears, any medications you take and what you want to get out of your dental visit. The dentist doesn’t have to be the terrifying place of the past–you have options, so why not utilize them today? Becca is an avid health and nutrition blogger. She’s currently working with Dentists R Us in Vancouver to help educate the public about dental care and health.